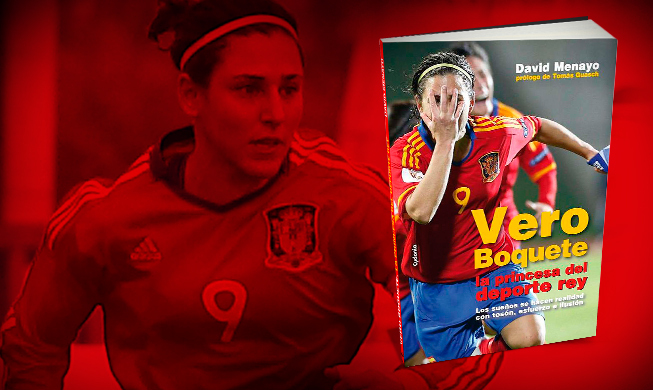 "The princess of the king sport"
The player in Spanish football Veronica Boquete has presented his biography: "Vero Boquete, Princess of football", Cydonia Editions. Written by journalist Mark David Menayo and collaboration with among others the national coach Ignacio Quereda, the book tells how the Spanish player has reached the pinnacle of football gradually climbing career. 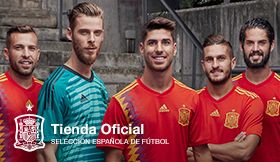 Of football to the Spanish first division. Of note at Espanyol to be named best player in the American League, considered the most prestigious in the world. Vero Boquete is currently one of the best players in the world and a key player in the Spanish team.